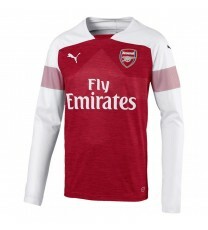 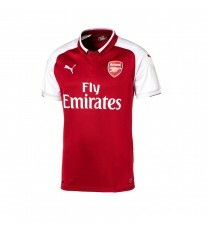 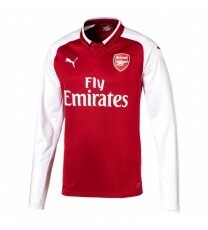 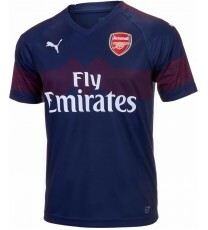 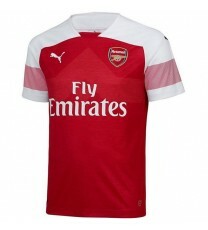 Arsenal FC Home Shirt 18/19 (Long Sleeve) The new Arsenal Adult 18/19 Long Sleeved Home Shirt..
Arsenal FC Home Shirt 18/19 The new Arsenal Adult 18/19 Short Sleeved Home Shirt retains the ..
Arsenal FC Away Shirt 18/19 Show your true colours and proudly display your love for Arsenal ..
Arsenal FC Home Shirt 18/19 - KIDS The new Arsenal Kids18/19 Short Sleeved Home Shirt retains..
Arsenal FC Home Long Sleeve Shirt 2017-18 Introducing the new Arsenal 2017/18 Home Long Sleev..
Arsenal FC Away Shirt 2017-18 The new Arsenal 2017/18 Away shirt is offered in blue this seas..
Arsenal FC Home Kids Shirt 2017-18 Introducing the new Arsenal 2017/18 Home Kids Jersey. 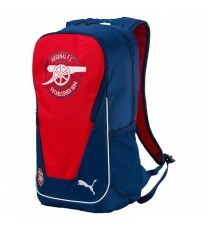 Offe..
Arsenal FC Backpack Show your support for the Arsenal team with the new fan backpack. 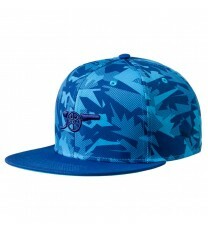 Fe..
Arsenal Snap Back Cap The new Arsenal Camo Snap Back Cap is the perfect cap for any AFC suppo.. 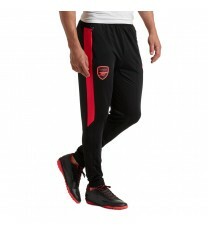 These training pants a part of the official Arsenal 2017-18 training apparel. 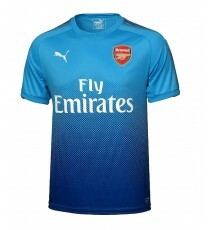 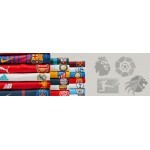 Highly functional m..
Puma Arsenal Home Shorts Where victory comes through harmony. 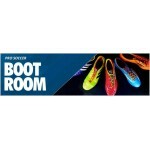 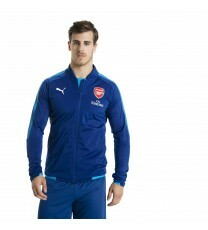 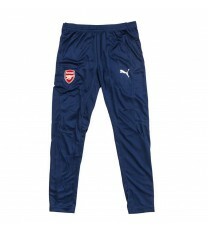 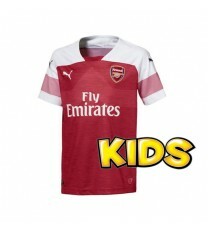 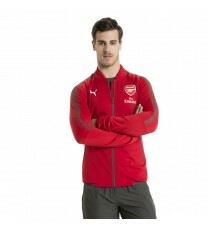 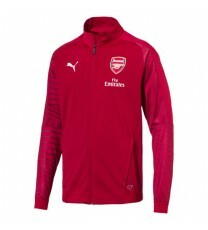 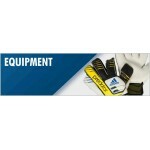 Where the players' ..
Puma Arsenal Boys Pants Polyester Fabric A brilliant garment for w..